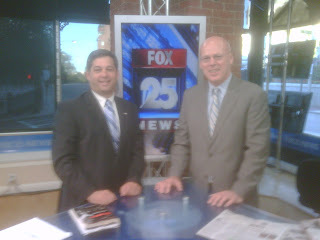 I'm pleased to report that I will now be appearing on the Fox 25 Morning News every Thursday morning from now until the general election in November. 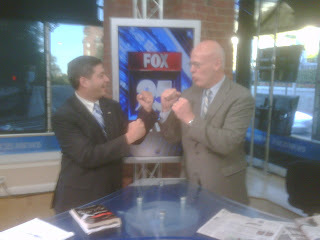 On the segments, which air at approximately 7:15 am, I will be discussing current political issues with former State Senator Warren Tolman. Throughout the past year I have been making guest appearances on the "Tolman and Gray" segment that regularly airs in this time slot.